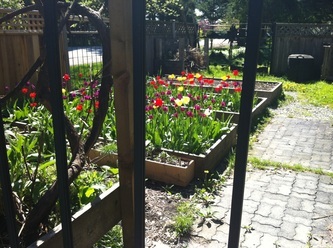 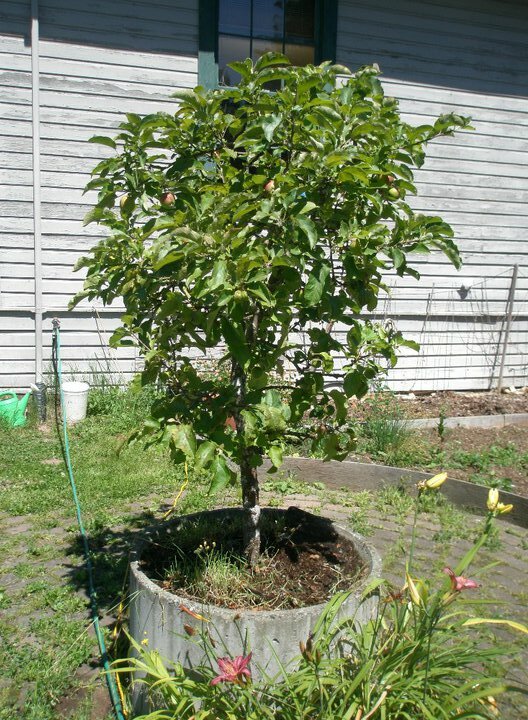 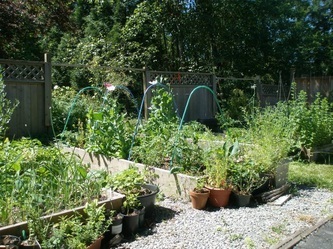 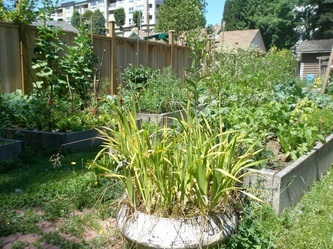 We offer planting beds to individuals at organic community gardens at the CEED Centre and Pioneer Park. 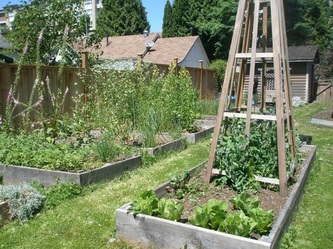 We are also part of a diverse partnership helping to create school neighbourhood gardens and cooking programs. 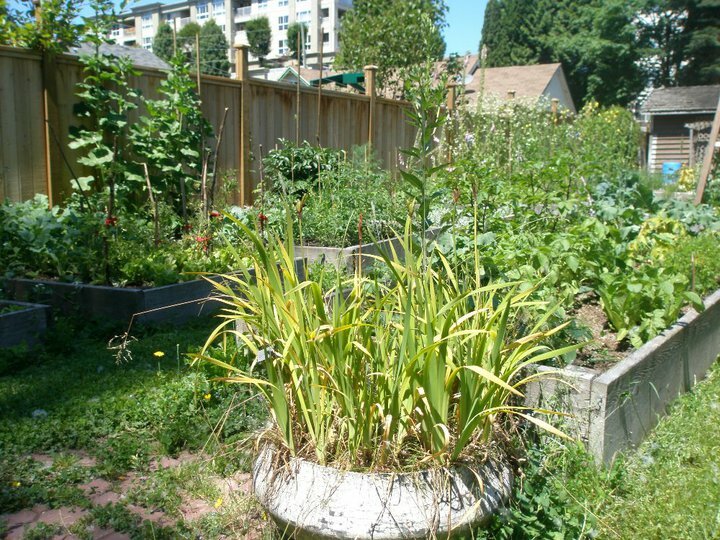 Community support is a vital part of making school gardens flourish. We also use our front yard and spare garden space to grow fresh organic produce for distribution through charitable food agencies. Ask how you can participate and about availability at community@ceedcentre.com.